Greetings friends, I found myself the other day with an issue I had not seen before, I will explain below the symptoms of the issue, but first let’s remember what the Veeam Gateway Server is and what it does in a simple Veeam topology. 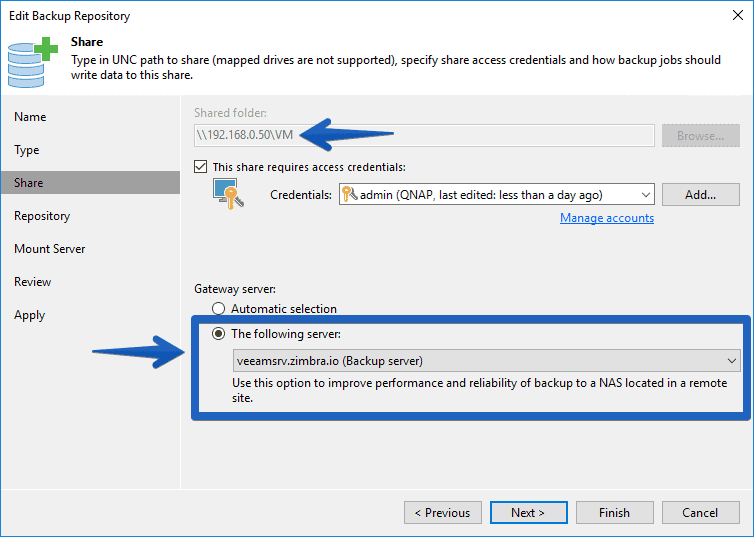 Because single stream performance for SMB repositories can be less than optimal, we can potentially increase SMB storage performance by configuring multiple repositories pointing to the same folder using different gateway servers. With multiple proxies, the automatic SMB gateway can be a good option and can be configured by selecting Automatic from the drop-down list. 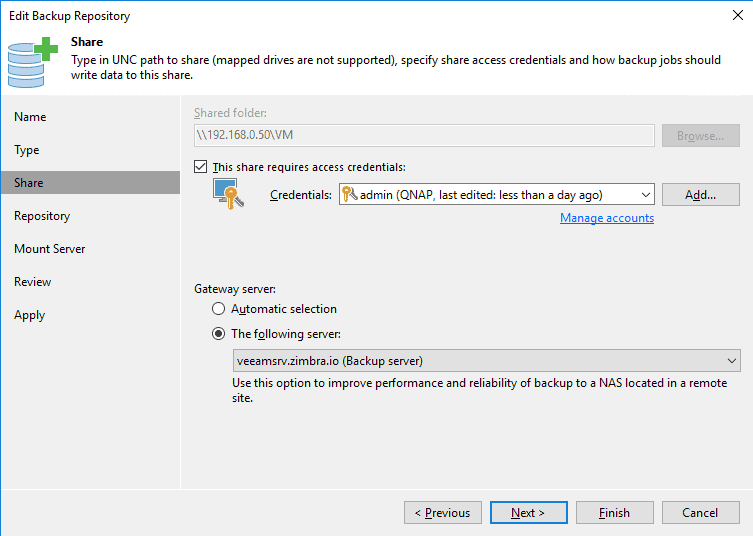 Tip: Gateway servers should be the right size as normal Windows repositories. 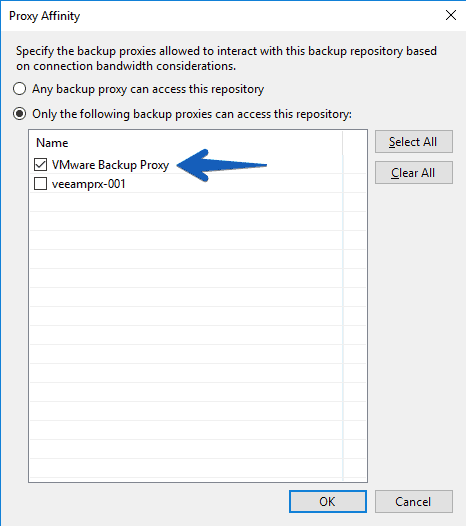 If we are using the automatic mode, let’s remember that the same machine can be chosen as a backup proxy server and a gateway server simultaneously. We’ll have to dimension it correctly. Show me the way, Doc! 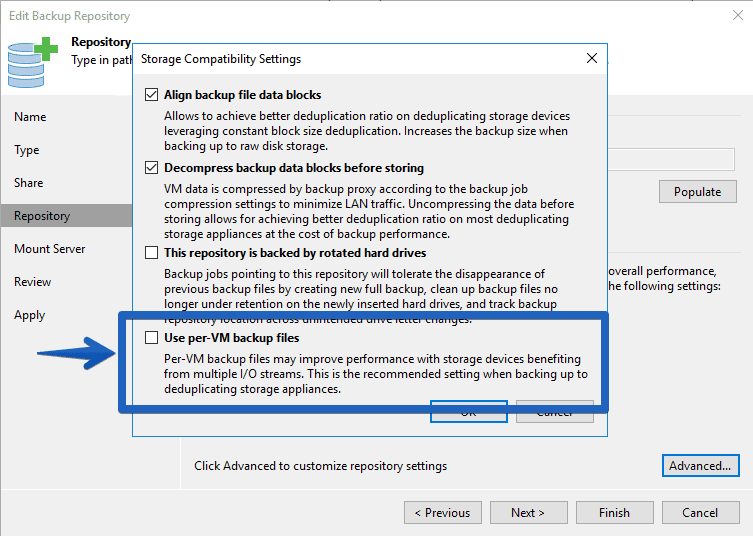 Veeam Proxy Affinity is not restrictive, so it is only recommended to configure it, but it will not help us as much as the first option. 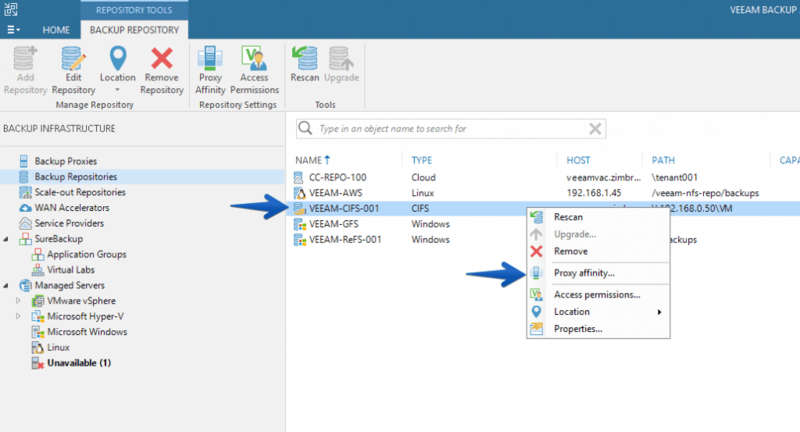 When we configure it, Veeam will try to use the Veeam Proxies that have more Repository affinity than we have defined. 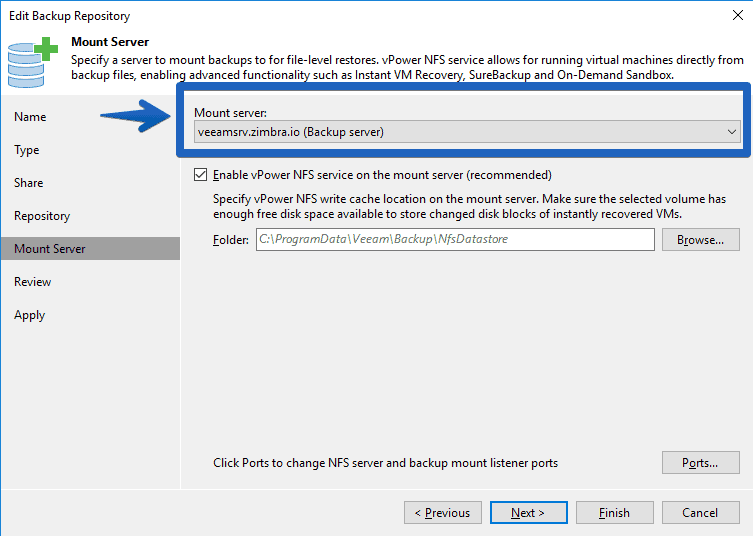 That’s all folks, if you are experiencing backups that take a long time to launch to an SMB, and you are in a Multi-Datacenter environment, with the gateway-server in automatic, surely the best thing to do is to look in the logs to verify that you are not making intensive use of the WAN because you do not have this perfectly configured. I hope it’ll help you.